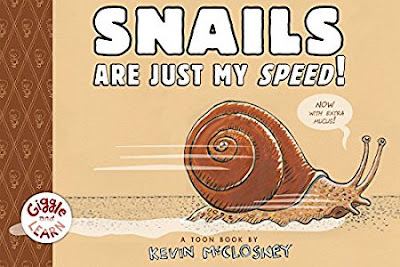 Pretty straightforward easy reader about snails. Uses the gross-out factor for humour. All right.